The Kriska Transportation Group understands that when you look after your employees, they will look after your customers. Our people will always treat you right because we know how to treat our people. 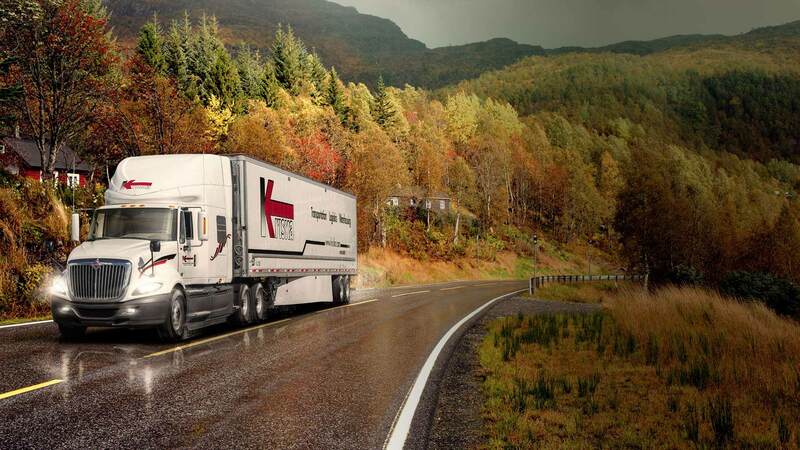 Kriska Holdings is your truckload specialist for the U.S.A., Quebec and Ontario. Our head office is just off Highway 401 in Prescott Ontario, between Montreal and Toronto. It is perfectly located only minutes from two international bridges. 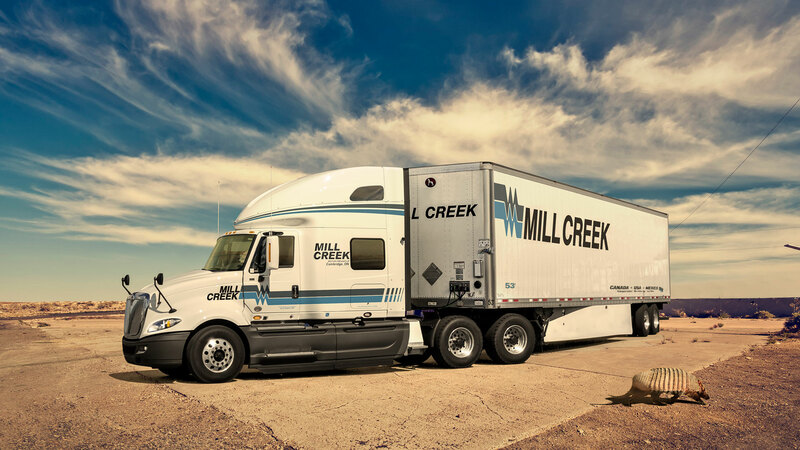 Mill Creek Motor Freight is committed to providing you with matchless transportation service you won’t find any place else. 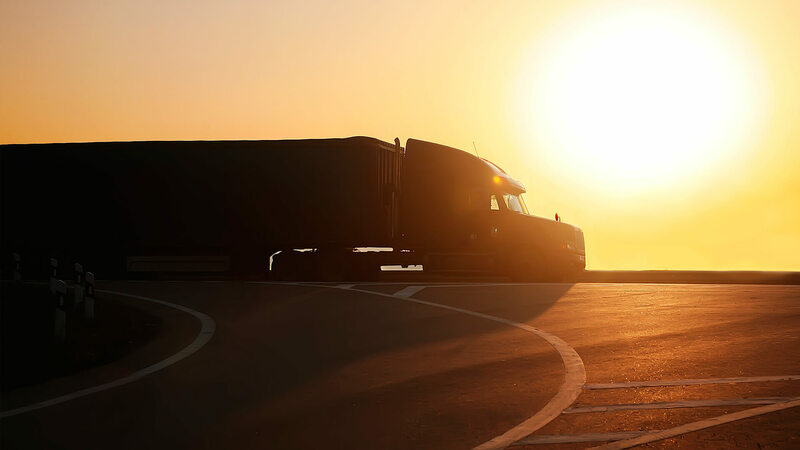 TransPro’s experienced cross border shipping team delivers excellent truckload and LTL coverage, capacity, and unparalleled service. 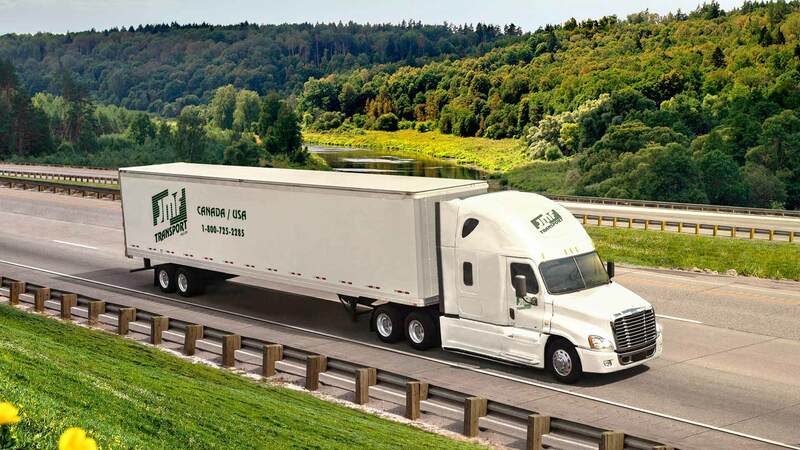 JMF Transport is the carrier of choice for local dedicated transportation, long haul across Canada or cross border to the USA and Mexico. Kriska Transportation Group is proud to collaborate with Unilever in the Unilever Safe Haven Program. 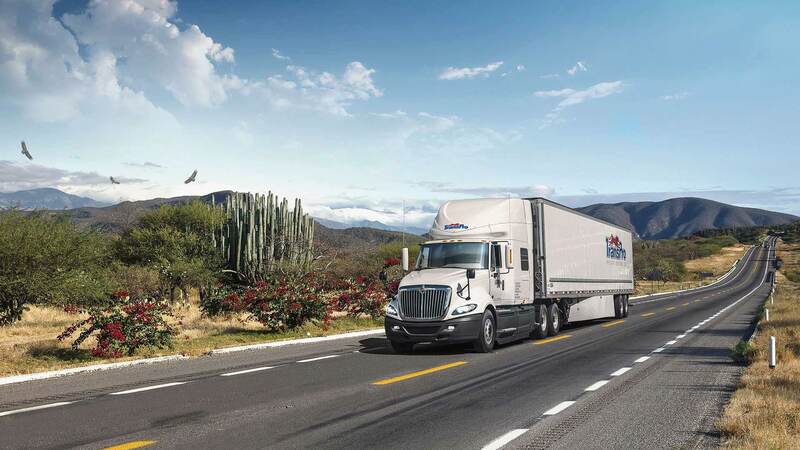 Together we’re helping to improve driver safety and comfort, with the added benefit of increasing productivity.